Designed by Prince Pett, the Prince was launched at Chatham in 1670. In 1672 she played a major part in the defeat of the Dutch at the battle of Solebay. 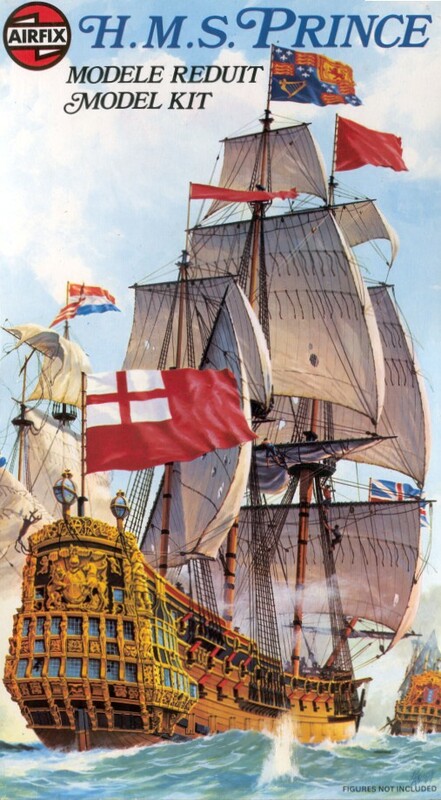 This 340 part kit, with preformed ratlines and sails is based upon one of the oldest surviving Admiralty models.